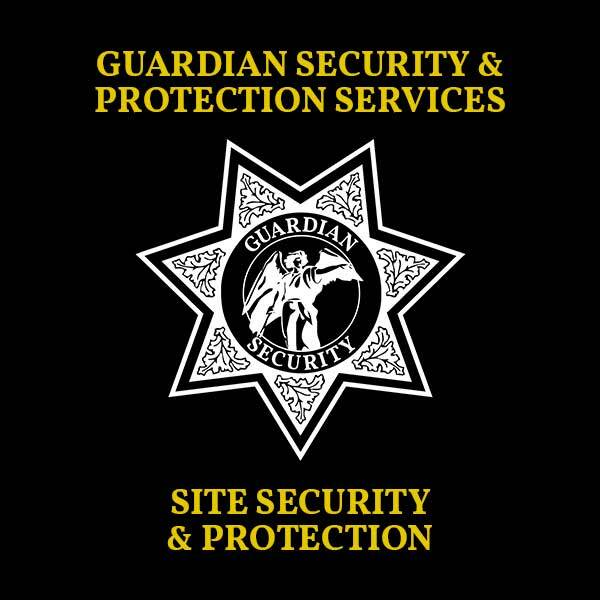 For over 15 years, Guardian Security and Protection Services has provided the best professional security and protection services for companies in the Pacific Northwest. 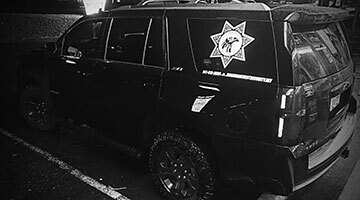 Guardian Security and Protection Services has an exemplary reputation with the most respectable businesses in Lane County Oregon. Business owners in Eugene and Springfield Oregon trust in Guardian Security and Protection Services because they set the standard as the premier security company in the area. 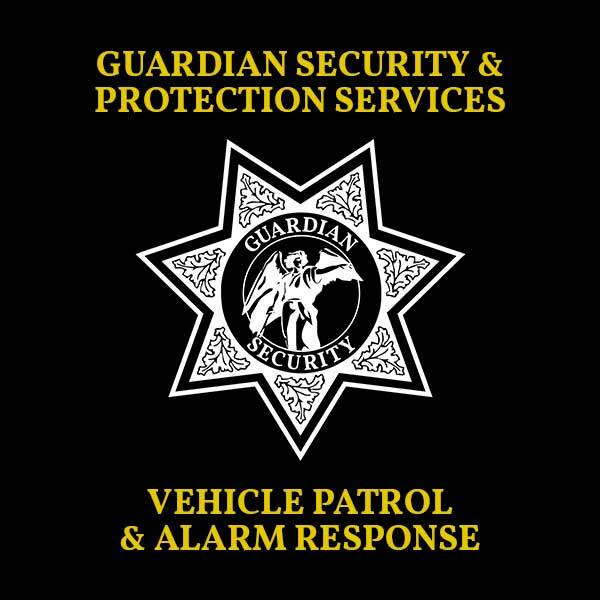 Guardian Security and Protection Services is proud to have the longest standing relationships and partnerships with businesses in State of Oregon. 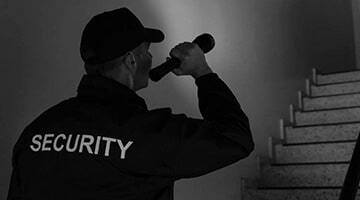 We are experienced and have a dedicated team of security professionals. We provide a security solution with the best officers and competitive rates. When you know you are safe and secure, you can rest easily again. 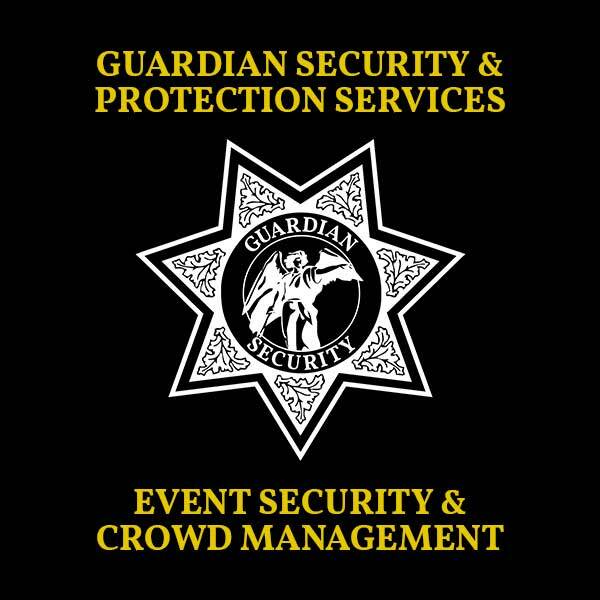 Guardian Security & Protection Services provides all the security and protection functions that Pacific Northwest businesses require to operate without interruption from expected or unexpected challenges. Make the ultimate decision to be 100% certain that your company, employees, and customers are secure and protected by trained industry professionals. Once you contact Guardian Security & Protection Services, Mike or Darryl with follow up with your inquiry via email or phone. 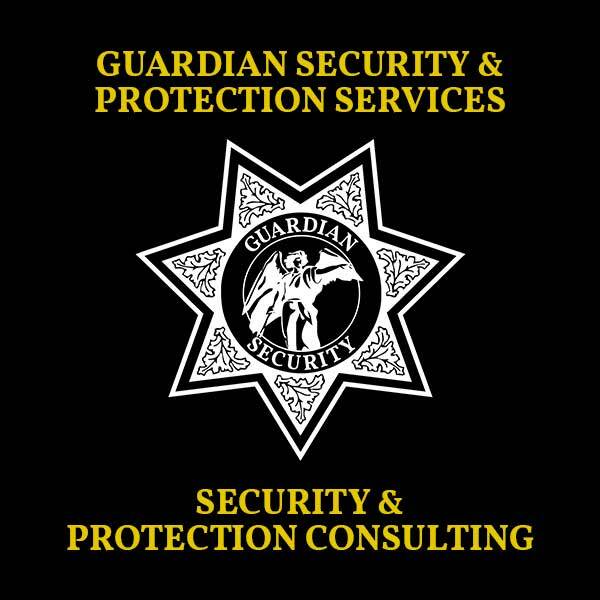 You can expect the professionals at Guardian Security & Protection Services to listen, learn, and offer you a solution-based quote. 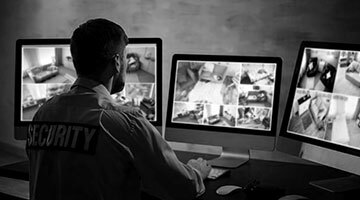 We challenge you to trust the best security company in Eugene and Springfield Oregon to start securing your business, building, office, property, employees, and customers as soon as possible. 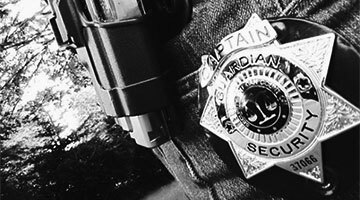 Guardian Security & Protection Services will make sure you succeed and everyone is safe… TODAY, TONIGHT, and TOMORROW! Contact us right now by typing in your full name, email address, phone number, and message into the contact form below and then clicking the send inquiry button. 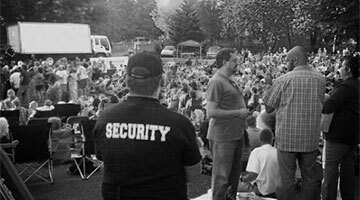 Guardian Security & Protection Services provides these services in Eugene and Springfield Oregon: Vehicle Patrol and Alarm Response, Site Security and Protection Services, Executive Protection and Transport, Event Security and Crowd Management, Security and Protection Consulting, and CCTV Installation and Monitoring. 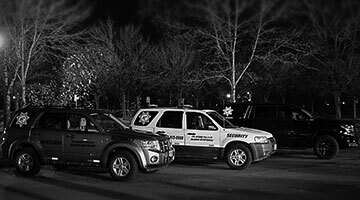 Guardian Security & Protection Services offers these security and protection services to ensure the ongoing success of your local business. Click on any of the 6 images below to learn more about each general security and protection service that we offer to businesses proprietors, property owners, an landlords in Eugene and Springfield Oregon. The ultimate goal of this website is to let you know that Mike and Darryl are just 1 phone call or 1 contact form away from speaking with you. They follow up with you and focus there experience, knowledge, and skills on creating a custom package of services which ensures that you are able operate your business with ease during the day and sleep with no worries at night. "Great company. Professional appearance and attitude. If you want someone to handle your event this is your answer. Now with the night patrols protecting businesses everyone should feel safer." "Many different companies out there, but none with the integrity of Guardian. The have been my "go to" security company for a few years now. Their event staff is top notch! Very professional, and trustworthy." "Has been great to work with. Very accommodating and always goes above and beyond. Very friendly to the patrons at events." "As the owner and coordinator of the Whiteaker Block Party we have contracted with this company for years. Being a diverse and popular area we have benefited from the security and professionalism these men and women have provided for our event. Communication is key with this team. Mike and Darryl's confidence and attention to detail are the reasons I would never look anywhere else for security services. You are in good hands with this crew... I cant thank them enough for ensuring the success of The Whiteaker Block Party." "I could not have asked for a better and more professional security team for a personal protection detail. From our first conversation they were professional, courteous, and friendly. We spoke several times and they encouraged me to contact them with any concerns or questions. They visited the site of the event numerous times prior to the event, to be clear on the layout. They escorted me into the event, stood by to protect me throughout, and escorted me out of the event. They also made sure no one followed us as we left. In addition, they were very reasonably priced. I cannot recommend them highly enough." "Great crews... very professional and friendly." "Great people to work with." 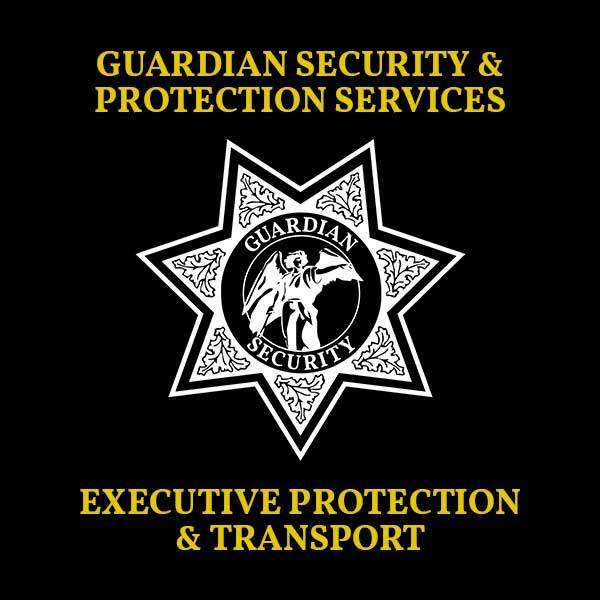 Guardian Security & Protection Services is the Eugene and Springfield Oregon leader in providing outstanding and professional security and protection services. If you want to subscribe to our monthly newsletter then please enter your e-mail address and submit the form below. Copyright © 2018 Guardian Security & Protection Services. All Rights Reserved.